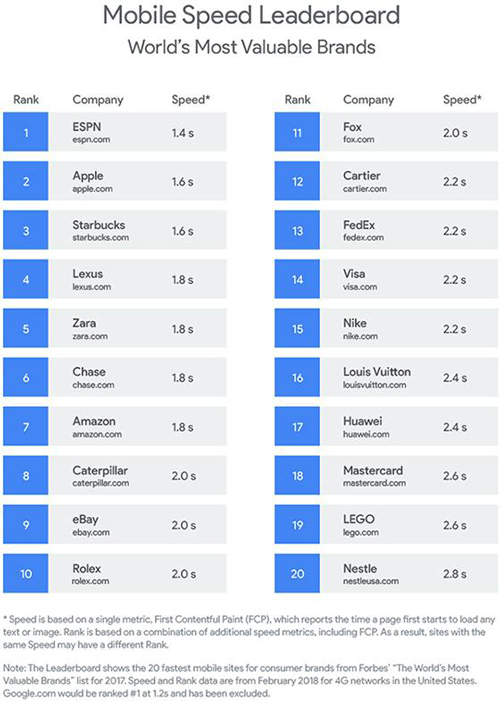 Editorial Note: TRIPinfo.com's speed ranks with the #12-14 leaders at 2.2 s.
Copyright 2018 MediaPost Communications. All rights reserved. From https://www.mediapost.com. By Laurie Sullivan.